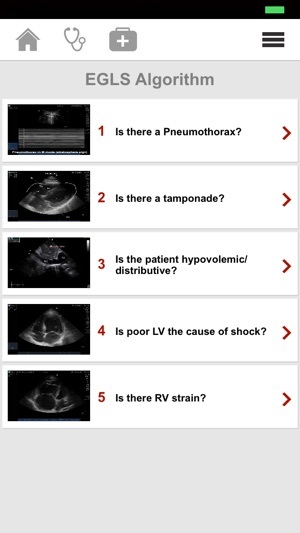 All you need to know about point of care ultrasound in the context of shock/resuscitation. 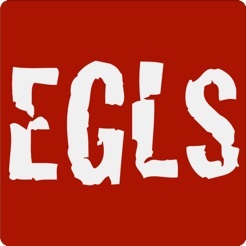 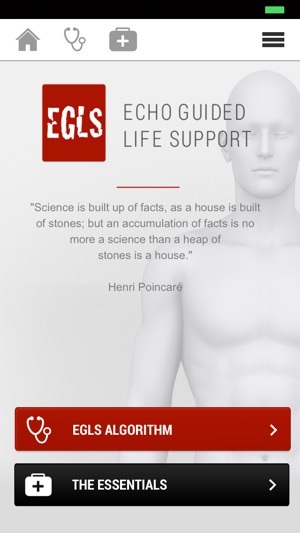 Echo-guided life support (EGLS) is an algorithmic approach to the use of point of care ultrasound in undifferentiated shock. 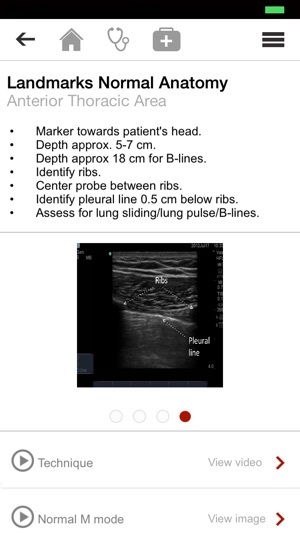 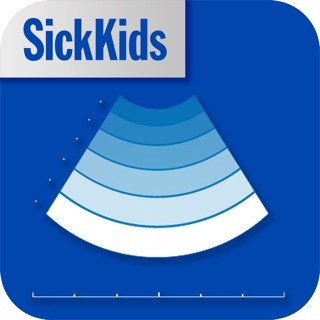 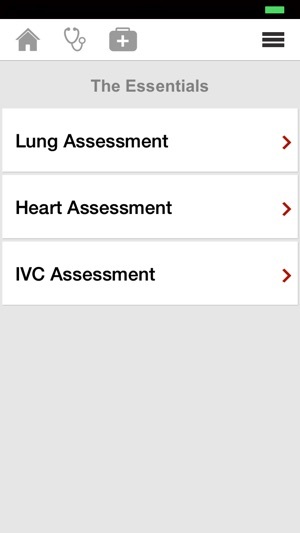 Physicians, residents, medical students, paramedics and EMTs can use this application to facilitate ultrasound use in shock. 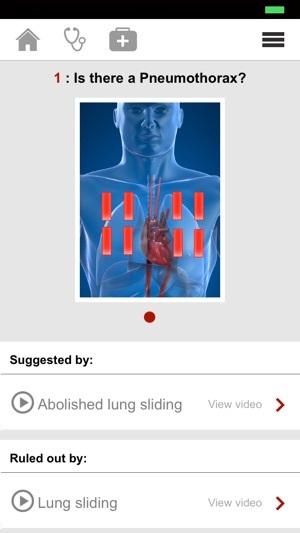 Covers both image acquisition and interpretation, with abundant videos, anatomical illustrations, descriptions and useful tips and pitfalls.